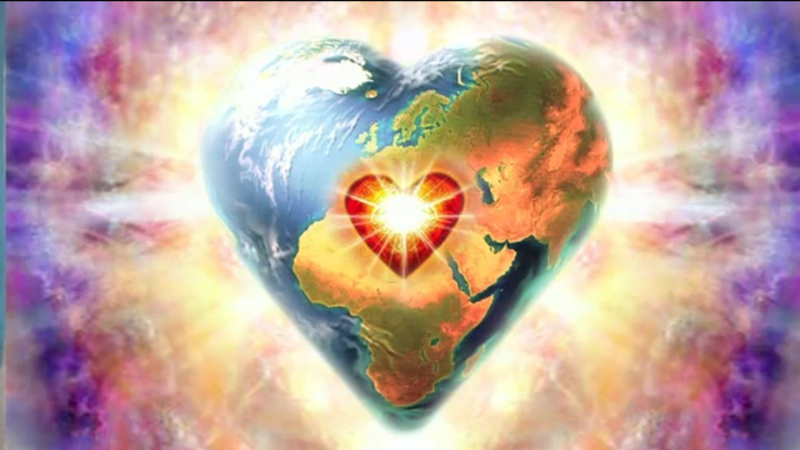 Keep Your Eye ... | Ascension 360º - Navigating the New World Energies! However as you can see from these extraordinary photos taken today in my living room during a discussion about this much anticipated Event, The Dragons are here, they’ve got their Eye on us and they are very eager to meet and greet, Connect and Commune with YOU! So be sure to register and reserve your spot now as this opportunity and the information shared is going to be quite powerful and special – indeed! Don’t miss out on this very unique and profound LIVE Webinar Event!